Automatically renew your Season Tickets. Spread out your payments over 4 or 10 months, interest-free! Enjoy the convenience of invoice-free plans with payments charged to your credit card automatically each month. Season Tickets automatically renew unless cancelled by the Bills with an option to opt out each offseason. Some exclusions apply. See terms and conditions for more information. Get a 3D interactive seat view for New Era Field using Virtual Venue™ by IOMEDIA. As a loyal full season ticket member, club seat member or suite owner you are automatically part of The Membership Club, giving you access to exclusive benefits from the NFL and its partners. The Bills Extra Points Credit Card is the preferred card of Bills Season Ticket Members. Bills Extra Points Credit Cardholders enjoy 20% off every purchase at NFLShop.com, a flexible financing option when renewing season tickets on the card AND they earn DOUBLE POINTS for every $1 spent on Bills tickets, inside New Era Field, and at the Bills Store. 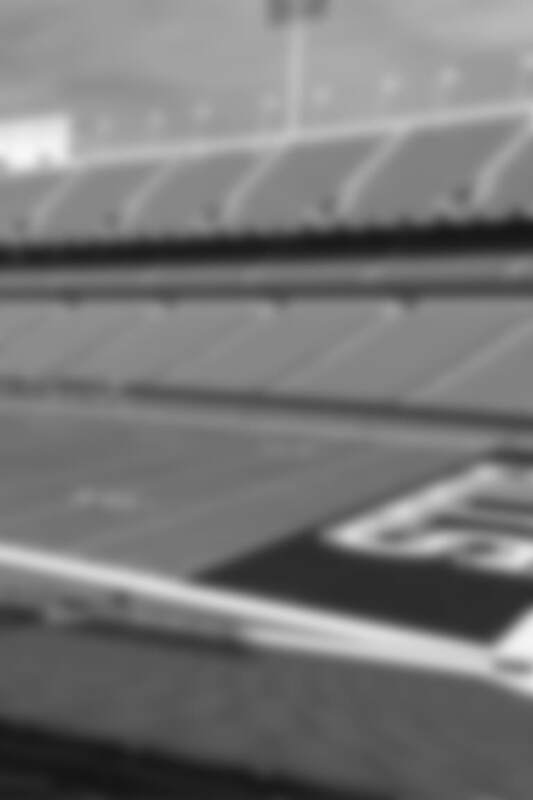 Points are redeemable for Bills merchandise, VIP experiences or cash back statement credits. Can’t make the big game? It’s easy to sell them to other fans or transfer them to friends from your My Bills Account.  Ticketmaster is the official ticketing partner of the Buffalo Bills. Can't find tickets for the game you want? Can't use tickets you purchased? Visit the NFL Ticket Exchange. Tickets available for resale are posted by Season Ticket Members and other ticket holders Buyers get tickets that are guaranteed to be authentic, even for sold-out games Worry free ticket delivery and payment for sellers Prices may exceed face value.